When I think of high style and luxury at weddings, I think about all the details in the decor from the table settings, the backdrops, to all the little touches. 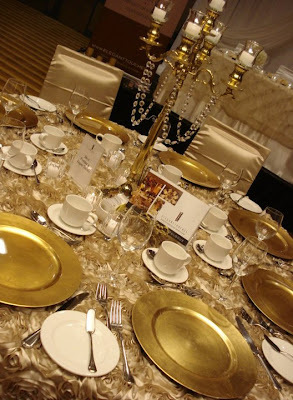 If pure class and elegance is something you envision at your wedding or next event...no matter how big or small, you'll want to see our friends at ELEGANT TOUCHES. 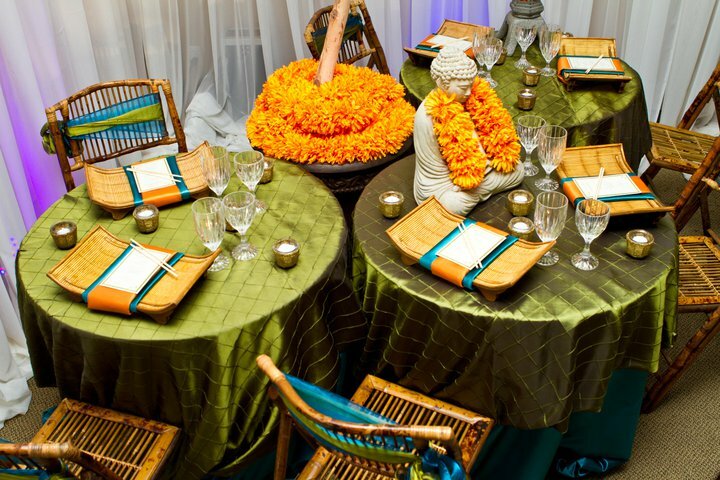 Elegant Touches offers full-service decor and rentals. With their extensive experience and expertise in the event planning industry, they are sure to create your wedding day into a dream come true! Their inventory consists of a vast selection from unique accessories and props that are up-to-date with the hottest trends. My new favourite piece in their Inventory for 2012! I have been lucky to work with the owner of Elegant Touches, Katherine Lomax, on many projects. She and her team are creative, professional, and courteous. It is through Katherine's generosity that I came to know her first. We worked on a sub-committee for a few years for local charity, What a Girl Wants, in support of the Lois Hole Hospital for Women. 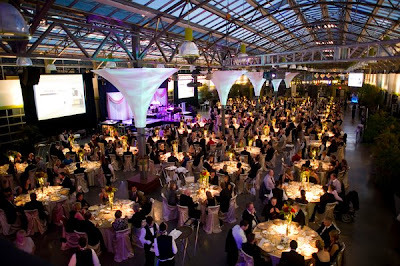 She and her company donated their decor and services each year to put together this wonderful event. Katherine has an excellent working relationship with many of Alberta's finest hotels, catering companies, and event planners. Their work has been profiled and featured in many national and international publications and magazines. In 2010, Katherine was awarded MPI's Planner of the Year! In addition to operating one of the most popular and prestigeous decor companies in Alberta, Katherine also produces the Edmonton Bridal Expo. 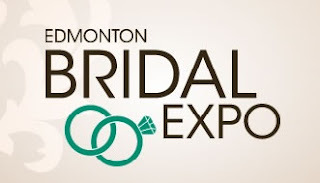 It is Autumn's Biggest & Most Elegant Bridal Show in Edmonton produced by Elegant House Inc., where you will find exhibitors for Bridal Dresses, Cakes, Decor Items, Florists, Invitations, Photographers, Honeymoon ideas and more! Elegant Touches has generously donated TWO- $250 gift certificates towards rental décor (services such as delivery, set up and strike are not included) for our 2012 Wedding Giveaways. TO be entered to WIN one of these Gift Certificates, be sure to LIKE Elegant Touches on Facebook. 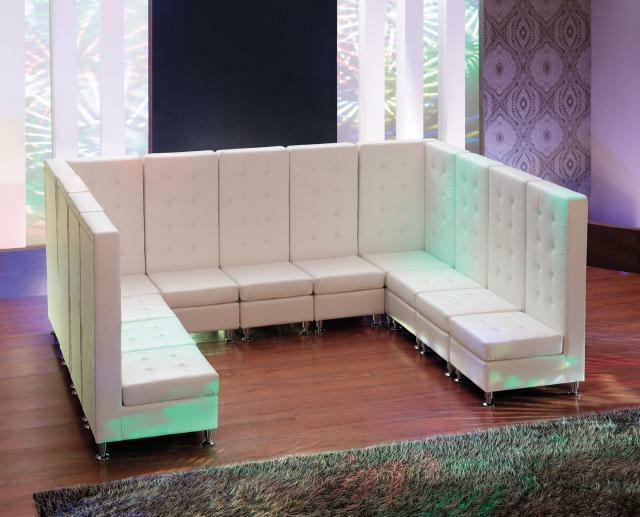 Contact Elegant Touches Inc., for your next event!